Mark de Silva holds degrees in philosophy from Brown (AB) and Cambridge (PhD). Having served for several years on the editorial staff of the New York Times's opinion pages, he now freelances for the paper's Sunday magazine. 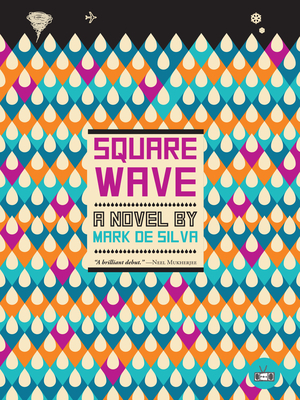 Square Wave is his first novel.